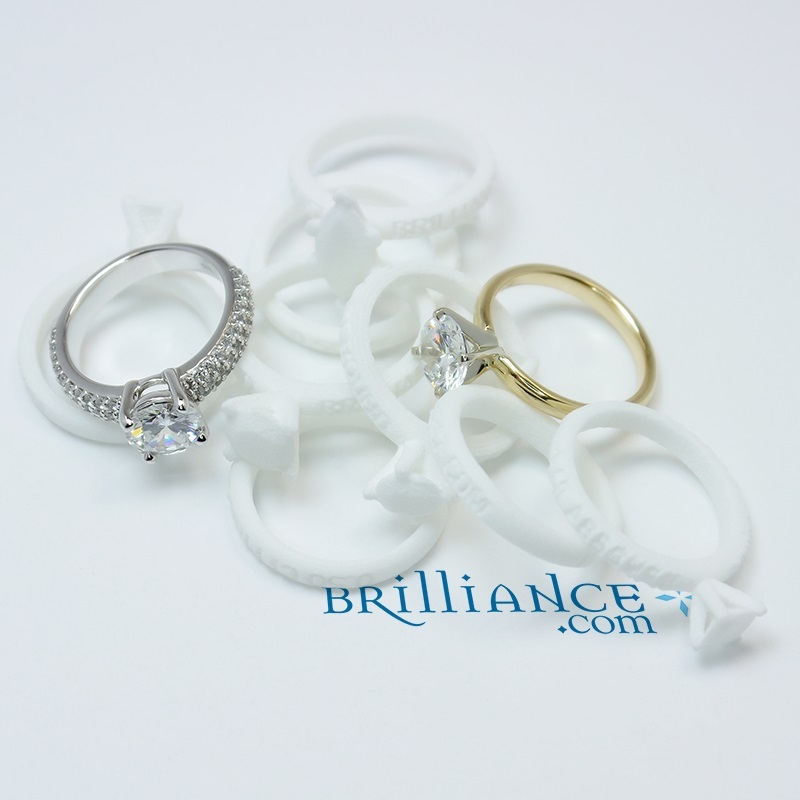 When you’re ready to put a ring on it, online jeweler Brilliance.com wants to send you a free 3-D printout of that diamond engagement ring you may wish to buy. The concept of 3-D printing has garnered extensive media coverage over the past couple of years, mostly due to its potential for extraordinary medical advances such as creating body parts and custom medical devices or for its possible use in terrifying endeavors such as smuggling 3-D printed guns onto airplanes. Now, retailers have begun to harness the power of this amazing technology, making it possible to preview replicas of important purchases before taking the plunge. 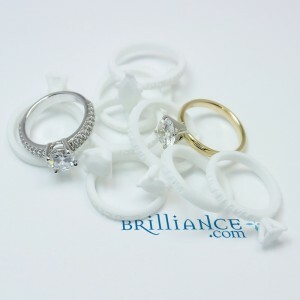 Brilliance.com, a leading seller of online custom diamond rings, recently launched their 3-D printing solution to give buyers a hands-on shopping experience without leaving their homes.